a biscuit dough baked with a sweet strawberry filling. I found this juice to be sickly sweet and wholly unremarkable. This is just another example of hiding a mediocre product behind a bunch of flashy packaging. The vapor production was sub-par. It was not harsh at all and in fact it was quite smooth but that is the only positive thing that I can say about it. This is a huge miss as far as I am concerned. 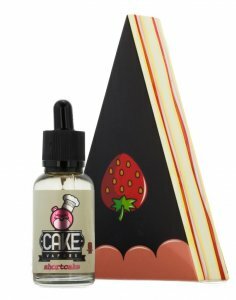 Not a very sweet vape, and also not very cakey. 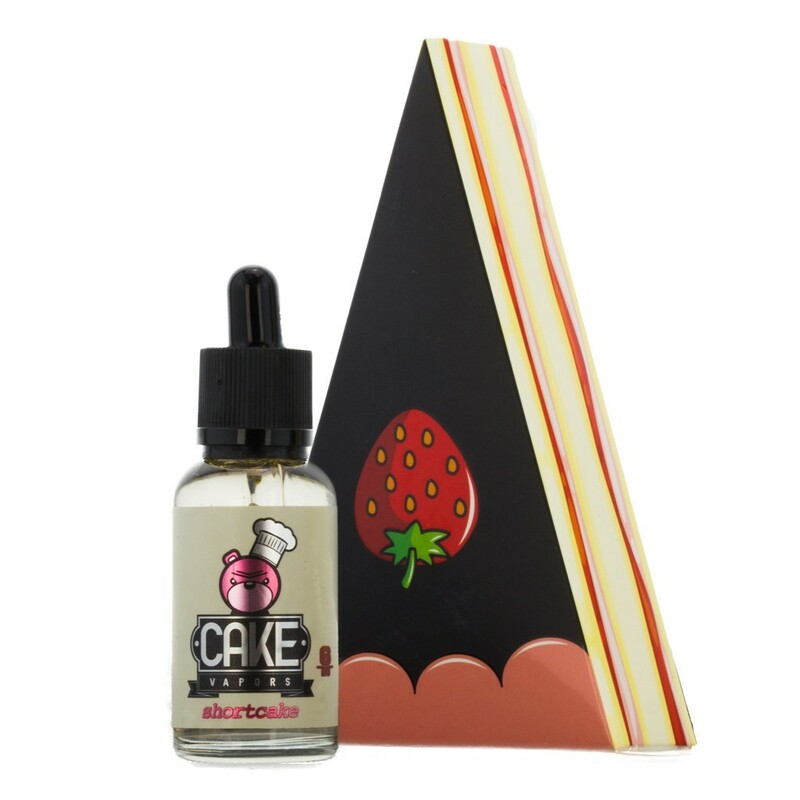 good vapor production, no throat hit here, a very savory buttery baked note, not very sweet and then a strawberry jam kind of strawberry. 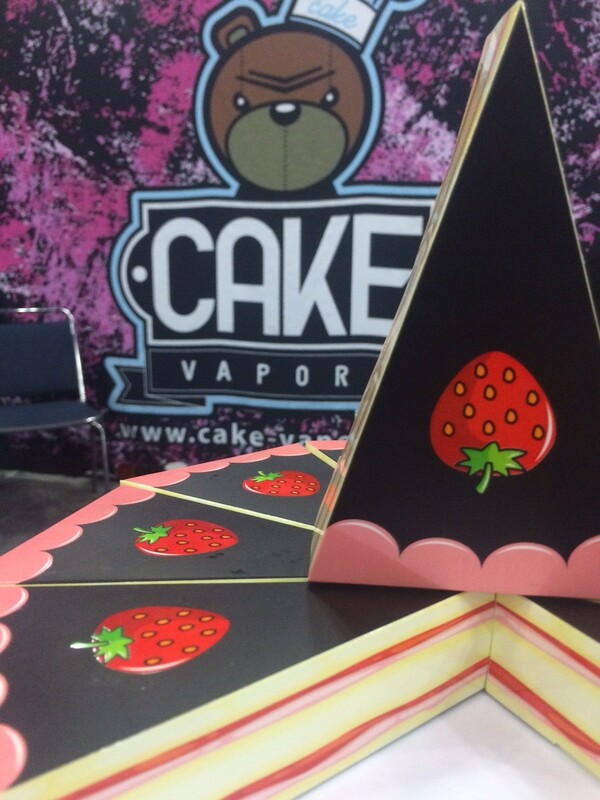 The strawberry however is sweet which helps balance out this vape.